2018 has been a brilliant year for gems. 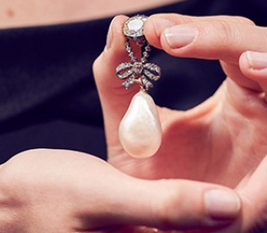 Sotheby’s jewelry auction sales this year have totaled a massive $403 million. Sotheby’s fine jewel auction on December 4, 2018 featured collections with stunningly designed necklaces, brooches, bracelets, and rings by powerhouse designers Van Cleef and Arpels, Harry Winston, Cartier, and Bulgari. The diamond engagement ring that Frank Sinatra proposed to Barbara by slipping it in to her glass of champagne was sold after intense bidding for just shy of $1.7 million. The ”Lady Blue Eyes” diamond will twinkle on for its new owner. Cheers! The “Magnificent Jewels” and “Storied Provenance & Iconic Design” Auctions at Sotheby’s in New York totaled $46.4 million in sales. In addition to the Sinatra jewelry collection, important jewels from other well-known collectors were also auctioned. 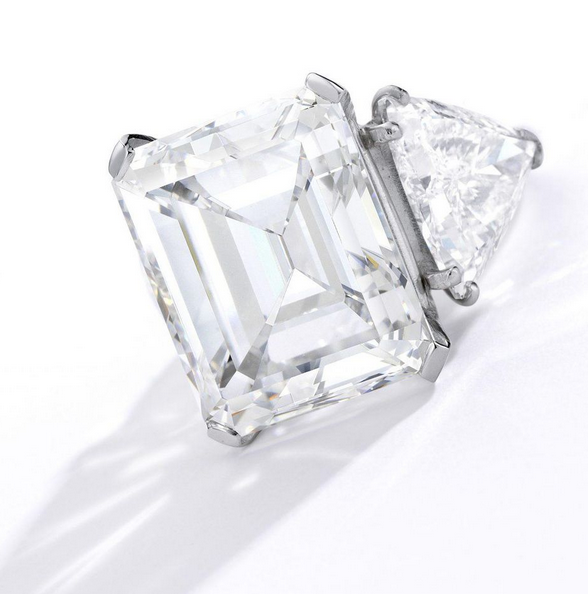 Of note was a flawless Harry Winston diamond which sold for $4 million. There is still time to own a piece of the “Ol’ Blue Eyes” collection. Art work, jewelry, and collectibles owned and collected by the Sinatras will be available by on-line auction. Included in the sale are paintings by recognized artists as well as a number of abstract paintings by Sinatra himself. Contributing to this year’s superlative results in jewelry sales was the Marie Antoinette collection of precious jewelry. Personal and important jewels and gems not seen by the public for over two centuries were presented for by Sotheby’s Geneva. The most notable item being the exceptional, natural pearl and diamond pendant which Marie Antoinette wore on her three strand pearl necklace. The lot garnered over $36 million CHF. While many of the fine art, jewelry and collectibles offered at auction may be too pricey for the average consumer, it still is a pleasure to “window shop”. Collections give us insight into what was appealing and coveted by their owners Sinatra’s collection is worth a look, you may learn something about Ol’ Blue Eyes that may surprise you. He was a singer and a painter and of course “he did it his way”. 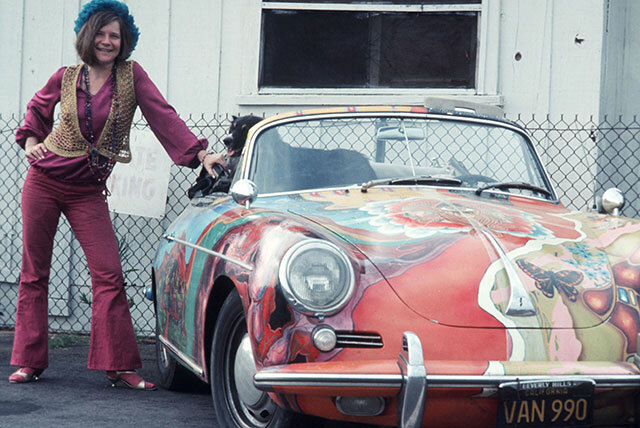 "Oh lord, won't you buy me... a psychedelic Porsche"
Okay baby boomers check out Janis Joplin's ride, a fantastic item for auction at Sotheby's Driven By Disruption sale on December 10th. This is the second iteration of the Art of the Automobile exhibition and auction with cars handpicked for their rarity. Recently the Sotheby's auction houses in New York and Hong Kong sold some of the best wines from the renowned cellar of Silicon Valley entrepreneur James H Clark. It's hard not to imagine the delight one of these wines would bring to a group of friends and family members gathered around an elegant table for a holiday meal. Well, maybe we cannot taste it for ourselves, but we can dream . . .